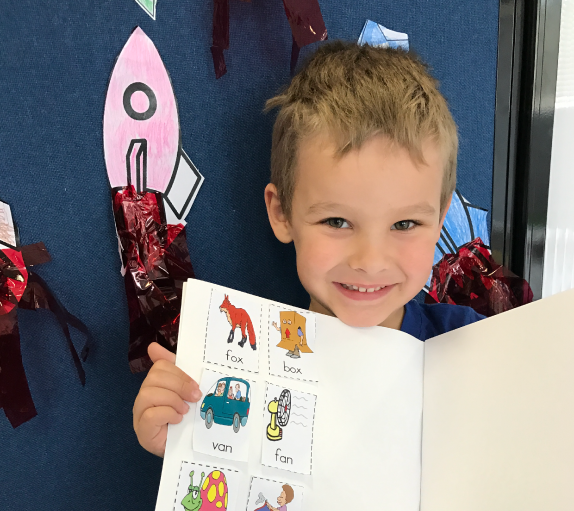 Learning Blocks School Readiness programs are designed to build confidence and develop the skills your child needs to transition to formal schooling. Sessions are held weekly and vary in length from 1-2 hours, depending on your child’s age. We appreciate that starting school can be overwhelming for children and parents alike. 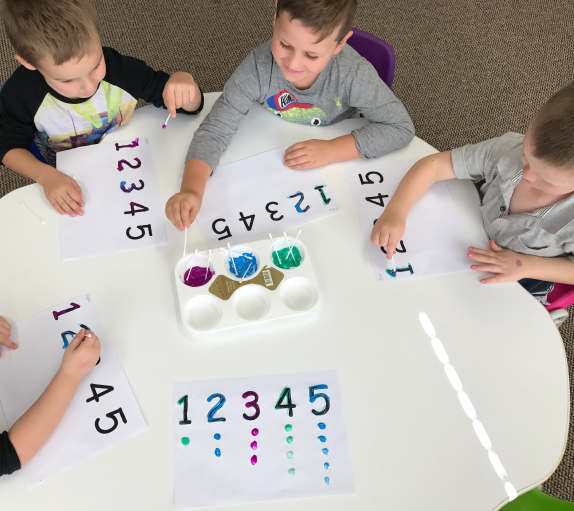 These days, the school curriculum is fast-paced and jam-packed, teachers are stretched to the limit and there’s incredible pressure on children to keep up. We aim to relieve the stress and provide the best possible preparation for and transition to school. Our classes are specially designed to cater for each individual child’s learning needs, styles and abilities. We don’t believe in ‘one size fits all’ programs. Instead, we ensure your child is working towards goals that are relevant to them and tailored to their specific needs. Prices start at just $29! Bookings are essential – Get it touch now! 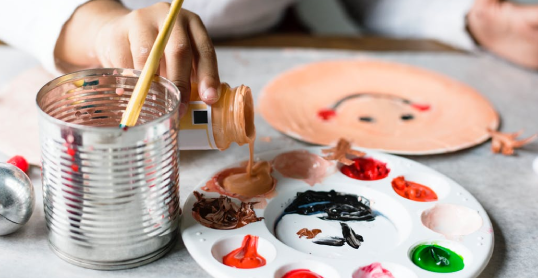 These monthly art and craft workshops are a great way to spend some quality, messy, bonding time with your little one… without the mess in your own home! Educational kits with the tools to help build confidence and a love of learning. Want to know when our School Readiness Toolkits launch? Sign up below. 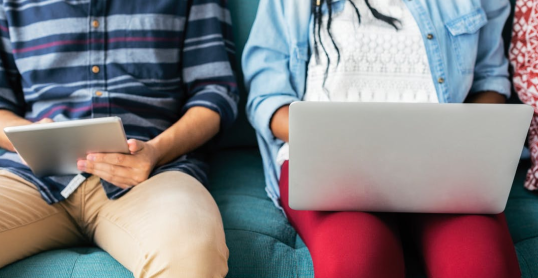 We offer a range of online resources for all parents. 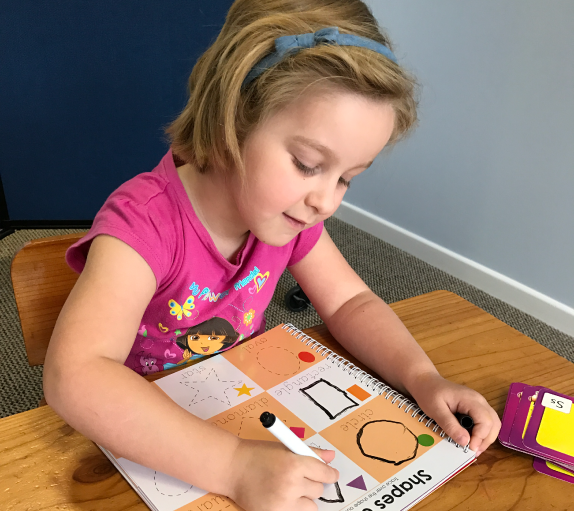 We understand that it’s important for parents to feel supported and confident about the choices and approach to their child’s education, and we are here to help! These sessions are full of tools, tips, and activities that you can complete with your child or family. Children benefit from parent involvement in their education, let’s be there to support our children all the way.